Boom goes the dynamite… March Madness, baby! 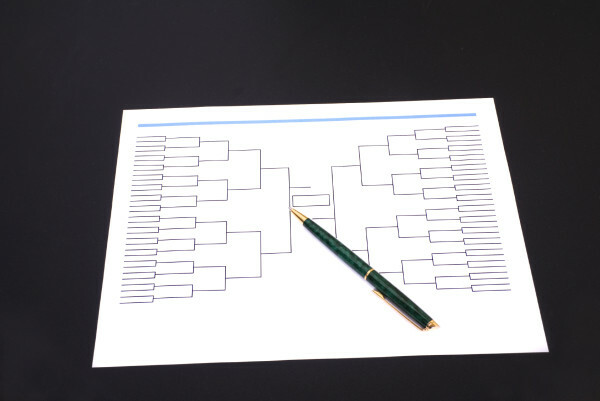 Just got finished picking my NCAA bracket in under 30 seconds, and the Hawkeyes (21-11) – No. 7 seed -- are looking good. Don’t tell me the regular season doesn’t mean much when these kids are playing this hard, surprising at every chance. One amazing game after another… as the Hawkeyes finished regular season with a great run. March Madness is going to be tight. But I’m confident my team can do well. For the first time since the 2005-2006 season, the guys made the tournament in consecutive seasons. We play #10 Davidson tomorrow in Washington. A win here puts us up against Gonzaga. It’s a tough match against powerhouse defense and rebounding, but I say we pull out the win. Iowa has to bring their best game.